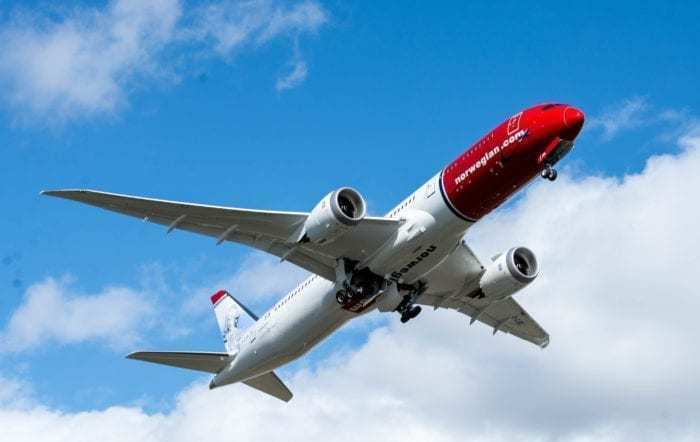 In the latest attempt to save money, low-cost carrier, Norwegian Air, is axing a number of routes and shutting several crew bases. The base closures don’t mean flights will be stopped to the destinations, just that there will no longer be local flight and cabin crew based there. The airline is closing six bases in total. These include Palma de Mallorca, Tenerife and Gran Canaria in Spain, as well as Providence (Rhode Island) and Stewart (New York) in the US. They are also closing their 737 base in Rome but will keep a 787 base maintained there. 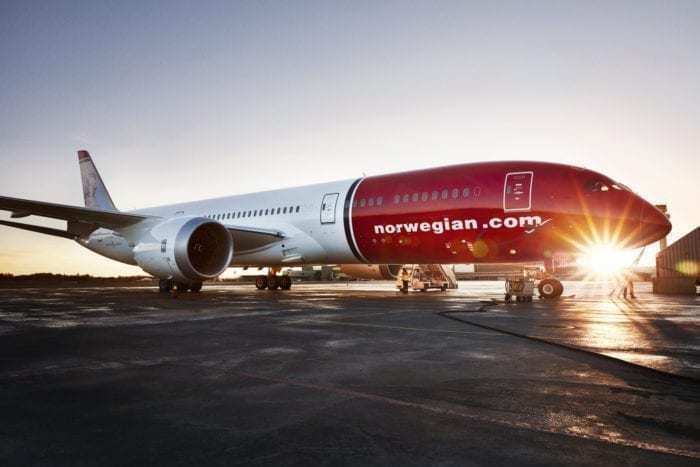 As well as the base closures, Norwegian are cutting frequencies to six European short haul routes. These include between Palma and Copenhagen, from Rome to Helsinki and from Tenerife North to Madrid. How else are they cutting costs? Just before Christmas, the airline was in serious financial strife. They were just days away from violating the terms of their loan, which could have been the first step on the road to disaster. To free up some cash, they sold off five of their Airbus aircraft and made schedule changes to get more aircraft in the sky, and less sitting in airports not earning their keep. These changes went some way to avoiding a financial meltdown and keeping Norwegian in business for a little longer. Still keen to cut costs, Norwegian recently announced that they had removed lounge access for premium passengers. They have also removed spirits from the premium selection, now providing only wine or beer. They have already said they hope to avoid redundancies, but chances are, with things being scaled back, some could be likely. Norwegian had partnered with No. 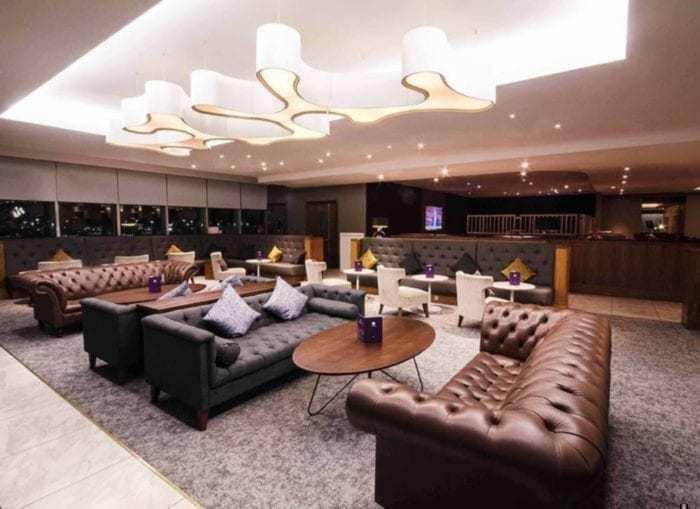 1 Lounge to provide facilities for premium passengers. With the seasonal fuel price rises now stabilizing, here’s hoping Norwegian manage to stay liquid until things start picking up for the summer season. Recent changes are part of a cost-cutting plan announced last month. This has been necessary even though at the end of the summer quarter they posted a £121m profit and beat British Airways with transatlantic passenger numbers. Despite a healthy profit at the time, it was below their expected return of £149m, and things just went downhill from there. The big issue was the rising price of jet fuel. Soaring costs have seen the airline taking many measures over the year to try and improve efficiencies. These included selling off their used 737’s to raise cash and making use of the high efficiency 787. As a result, they’ve driven down costs by around 10% compared to last year, but it just wasn’t enough. Before Christmas, Norwegian newspaper Dagens Næringsliv said that the carrier had just nine days to fix their finances before they were really in trouble. Their large acquisitions of aircraft have left them in heavy debt, and there was speculation they were going to default on their loans before the new year. Whether they will survive the winter still remains to be seen. They’re certainly moving in the right direction by attempting to streamline their operations, although this will be hardly any comfort to their booked premium passengers who just had their lounge access snatched away. Maybe it’s time to reconsider that IAG takeover bid. I just booked with them for June….will they still be flying?? With cost cutting measures in place we think so.